AC/DC will be the first band to perform a major concert at the former Olympic Stadium in London’s Queen Elizabeth Olympic Park. 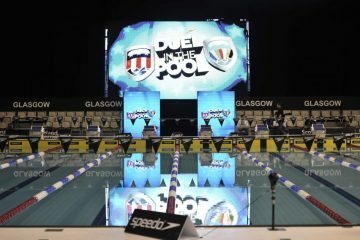 The concert, taking place 4 June, will be the first major event in the Stadium after the transformation works are finished. The Stadium has been undergoing work since 2013 to turn it into a year-round, multi-use venue. The work includes installing the largest roof of its kind in the world, a community track, innovative retractable seating, spectator and hospitality facilities and external landscaping. The E20 Stadium LLP, a joint venture between the London Legacy Development Corporation (LLDC) and Newham Legacy Investments, owns the Stadium. French company VINCI Stadium operates and maintains the Stadium on a day-to-day basis. 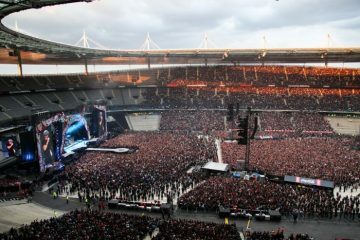 AC/DC’s June concert is part of the band’s European ‘Rock or Bust’ tour. 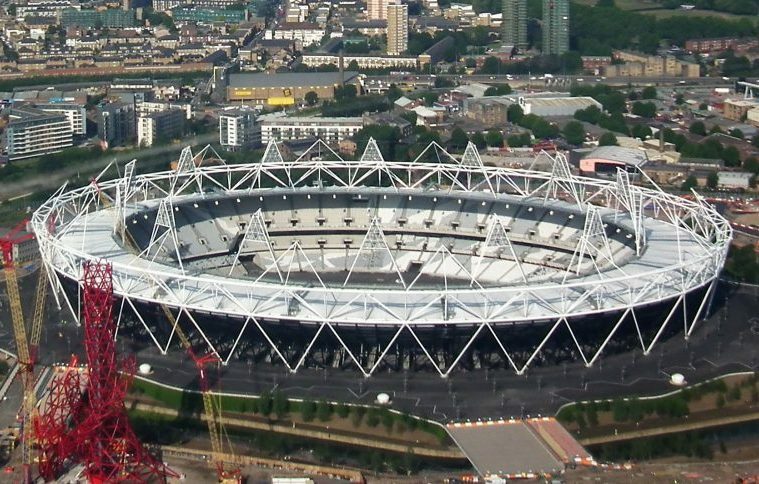 Summer 2016 will also see West Ham United play their first match in the Stadium, which from 2016 will be their new home. 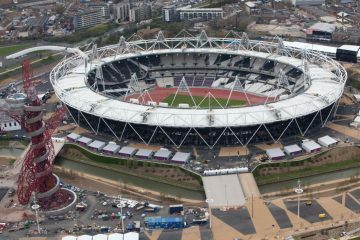 The Anniversary Games will also take place there for the second year.